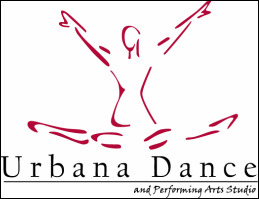 Check out a video from the 2017 Urbana Dance Team Showcase. What an amazing day!! !